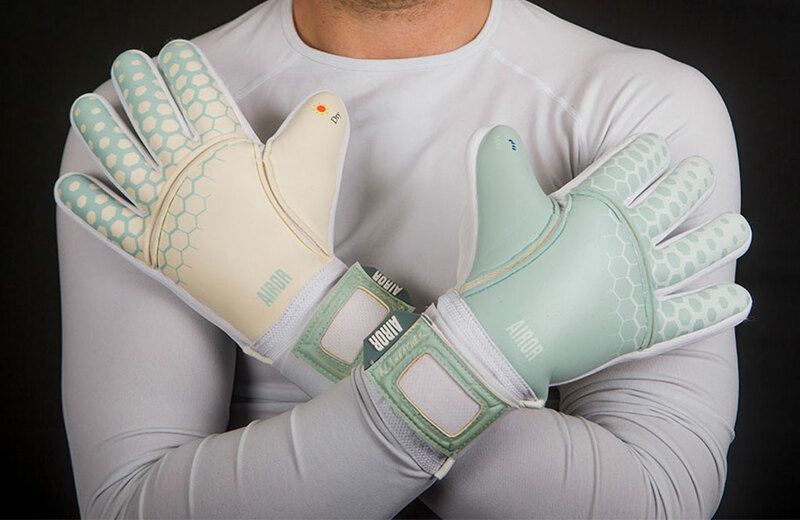 Are you ready to help revolutionise the future of goalkeeping gloves? This revolutionary glove features aqua latex for wet conditions and elite contact latex for dry conditions on the same glove and of course our trademark snug fit. 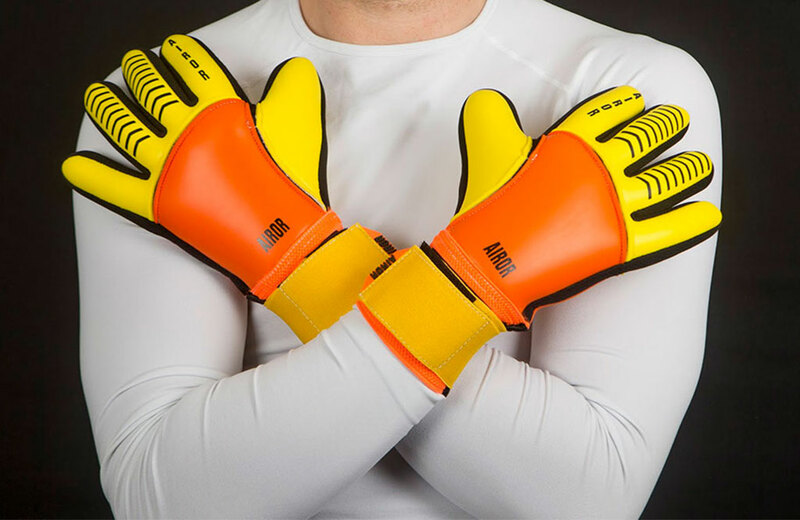 Designed to meet the demands of the modern goalkeeper, this lightweight glove has a second-skin feel that provides complete flexibility when catching and distributing. 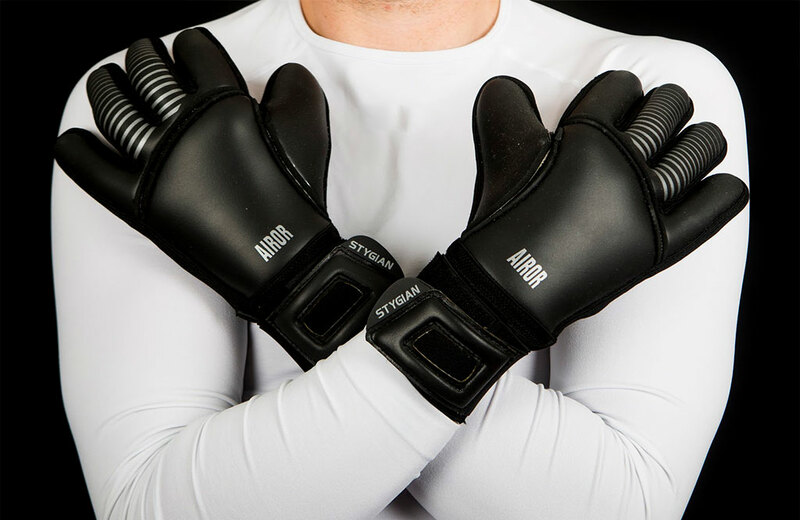 The All Black Stygian glove has been trialled by top pros and is set to revolutionise the goalkeeping glove world thanks to its simplicity, lightness and innovative design. What are you waiting for? Join our journey now. 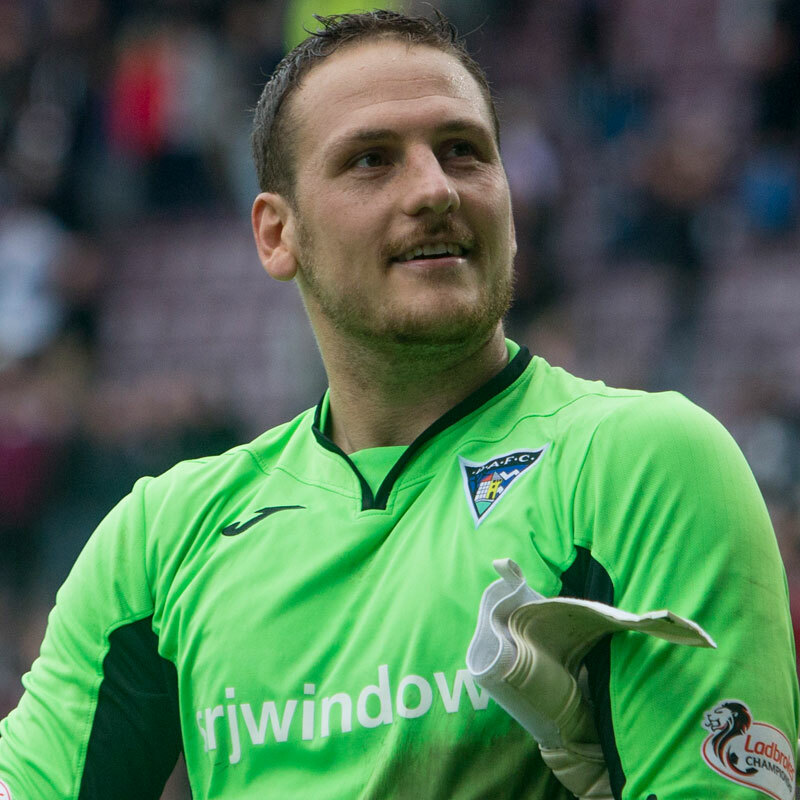 Sean is a professional goalkeeper and has been for the past 17 years. His career has taken him from the UK to the USA and he’s played at some seriously high levels. What this means is that he knows what he’s talking about when it comes to goalkeeper gloves. Someone who’s curious by nature and performs at his best no matter what he’s doing, Sean has been frustrated by the short life of goalkeeper gloves for a long time. That frustration is what gave birth to AIROR. If you fancy reaching out to Sean personally of have any questions about his goalkeeping or his gloves, feel free to do so via any of his social media channels or using the contact form in the footer of this page. Come on, let’s get together and revolutionise the future of goalkeeping.